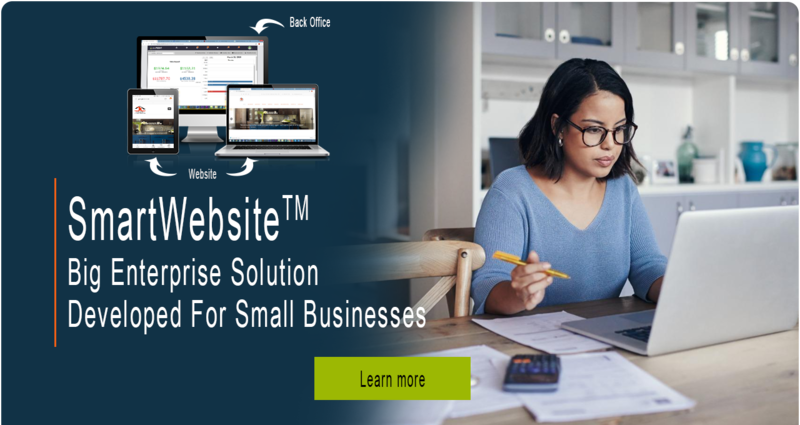 A SmartWebsiteTM integrate all features & functionalities (Landing pages, Projects, Testimonials, Blog, Popups, Live chat, Forms, and many more) needed to show case your products & services, it also integrates in the back office business (CRM, Billing, Invoicing, Calendar, and many more) and marketing applications such us E-mail campaign, Analytics, Telemarketing, E-mail templates and many more. 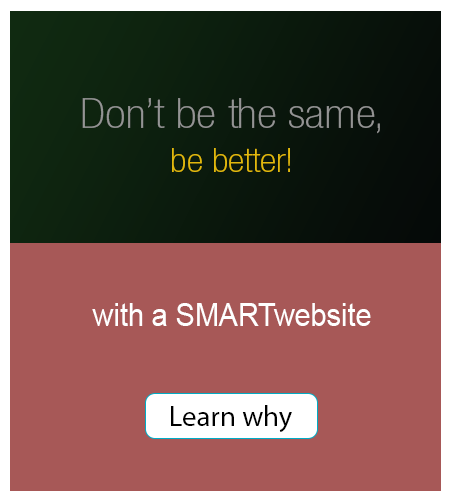 With a SmartWebsite you have no need to download, install or update any application, all is done for you! 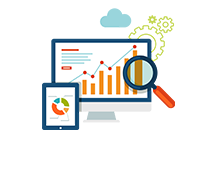 A SmartWebsiteTM will provide you with critical information regarding your visitors behavior throughout the entire sales cycle. These leads to an increased understanding of their needs, resulting in better sales engagement; which equals more leads, customer retention and all around growth! Big Ideas, Creative People, New Technology! STOP using separate APPS to manage your business. 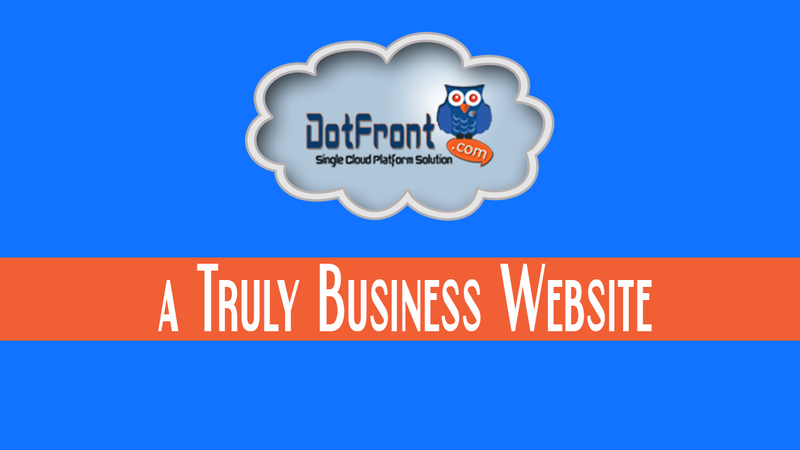 you need a partner like dotFRONT. 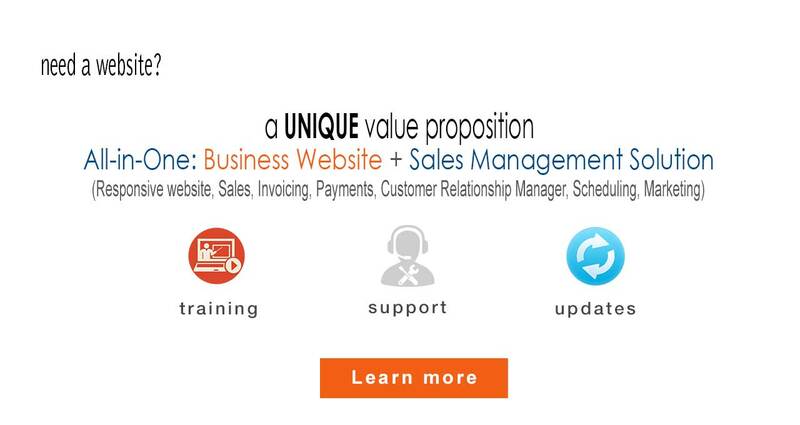 All-In-One Solution: Business Website + Sales Management Solution. 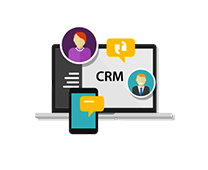 dotFRONT's Sales Management Solution integrates common business and marketing applications into one interface (Lead & Customer managers "CRM", Billing, Marketing, Analytics, Website among others) to simplify sales processes and even automate key pieces of them, for productivity improvement and to grow sales. 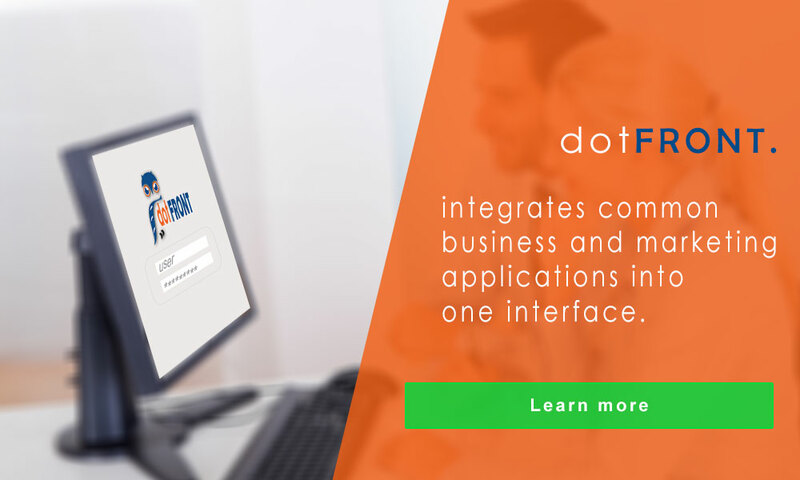 dotFRONT's sales Management Solution can help simplify your sales processes and even automate key pieces of them, so you improve productivity and grow sales by 27%. 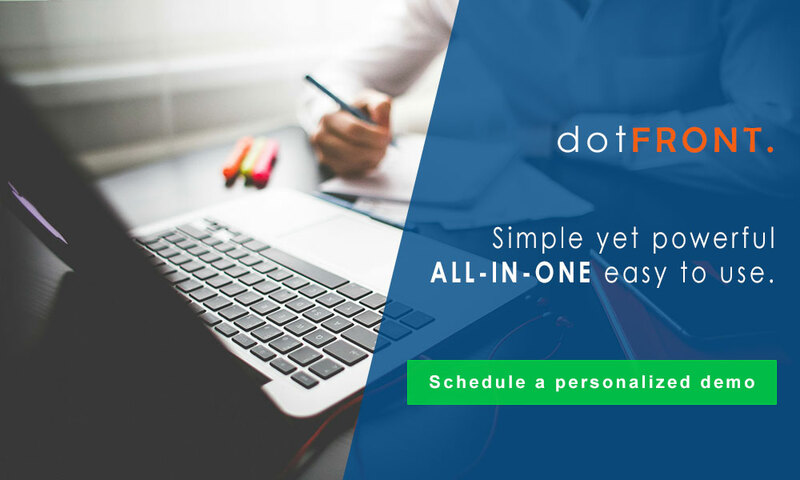 With Dotfront, not only do you save money since we combine many needed services into a "Single Cloud Solution" but you also save valuable time since you only have to deal with one support team for questions and assistance. 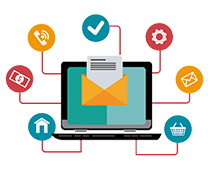 We created all aspects of our platform and we know that our components works effectively and efficiently together. 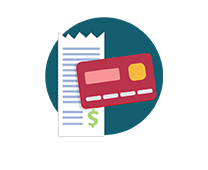 Stop paying & learning to use different apps and enjoy the simplicity of our single cloud solution!